You can convert one or many source files or even file folders in one single command using EML converter command line mode. Three parameters are required to set source file path/name, target file path/name, conversion parameters. 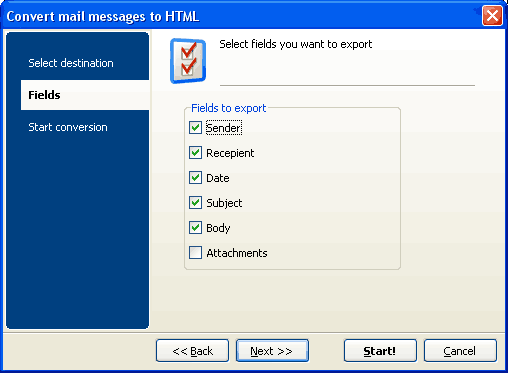 For making an email archive you can convert messages folder into one single TXT or HTM file. You don't even have to learn the command line parameters. You can set all the option in the GUI version and the app will create a ready-to-use BAT file for you. If you would like to automate conversion process, you can use Total Folder Monitor. This program automatically tracks the updates in some specific folder defined in settings and after new messages appear in it, they will be converted to proper format. 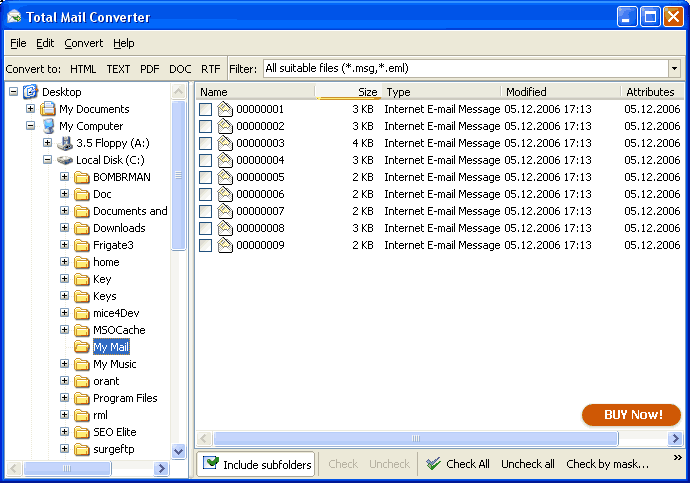 Total Mail ConverterX is now available together with ActiveX. 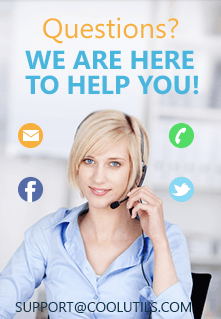 If you would like to test the tool before buying a licensed version, you can run a 30-day trial with unlimited functionality. After trial term is over, just buy a license with no reinstallation required.